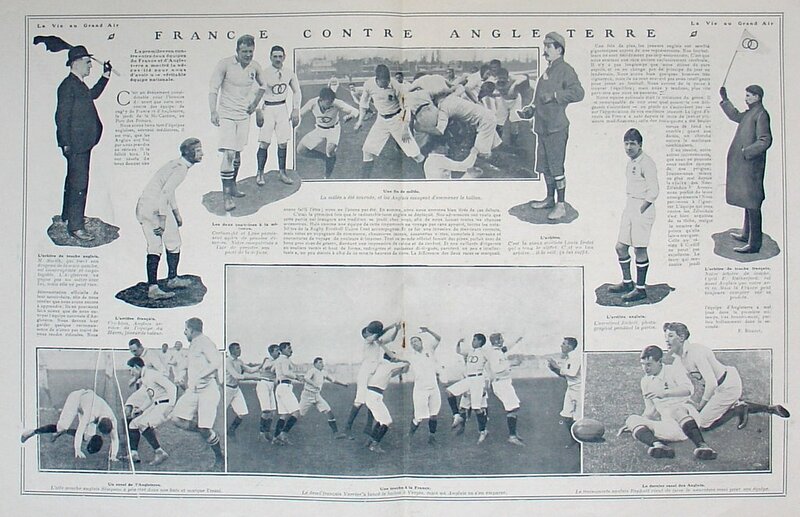 We are going to celebrate tomorrow 100 years of France - England games... ! If you want to read or download this article (in French) from La Vie Au Grand Air, you will find a better resolution copy on my Flickr. Et bien nous l'avons bien fêté !